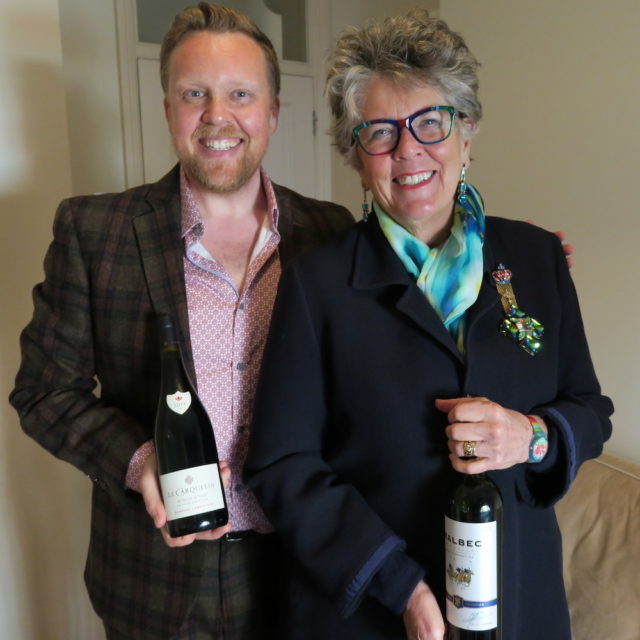 Series five of ‘A Glass With’ closes with the wonderful Prue Leith who talks to Olly about her new novel, her amazing career in food and her favourite kinds of wine. Olly and Richard had magic fun recording this podcast episode and hearing all about Prue’s brand new book The Lost Son, her entrepreneurialism, adoration of art – David Hockney in particular – and of course our mutual love for a glass of wine! On this episode of A Glass With, Prue opened a bottle of Exquisite Collection Malbec from the shelves of Aldi and Olly gave Prue a bottle of Le Carquelin 2014 Moulin-à-Vent from Domaine Labruyère available via Corney & Barrow. 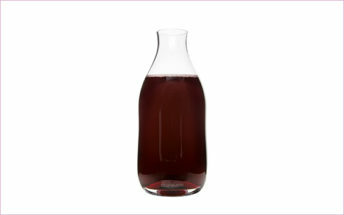 You can find full details of Prue’s book, all the wine mentioned in this episode, the etiquette of blokes wearing beads and Olly’s lilac socks (eek) via the show notes on our website aglasswith.com or listen via iTunes, Spotify and all the usual outlets. Olly & Richard will be back with series six of the podcast very soon – so stay tuned!